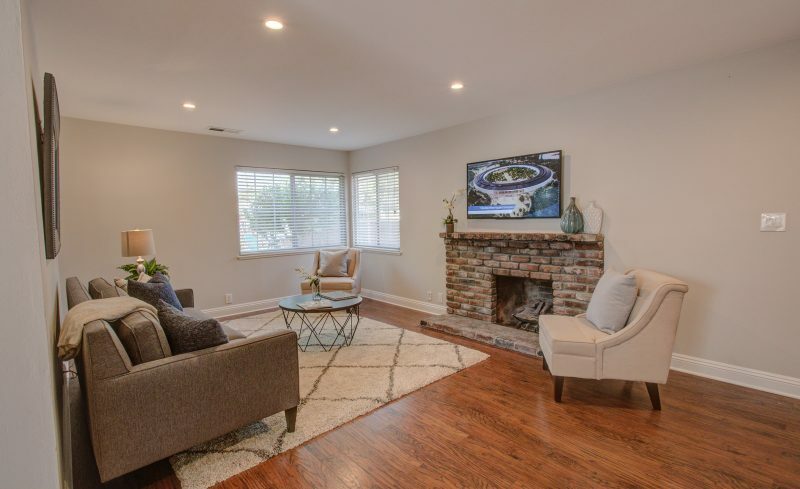 Charming single-family home nestled in Bowers Crest neighborhood features three cozy bedrooms and a functional floor-plan. 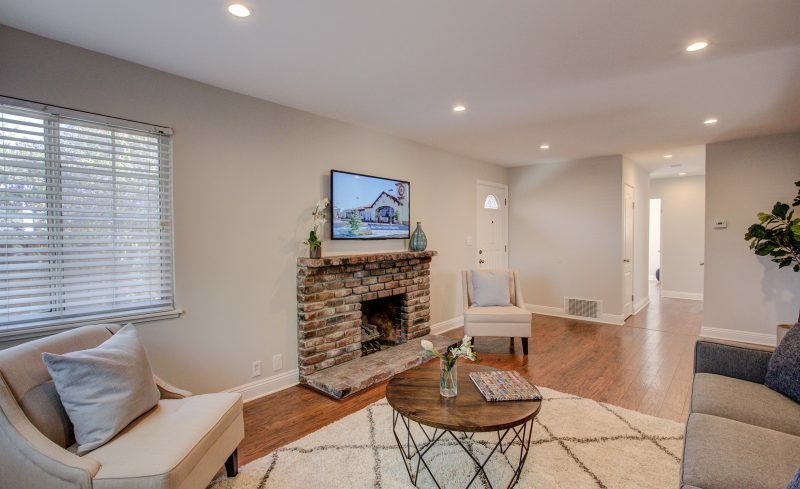 The secluded front porch invites you into the warm, inviting living area, which features a wood-burning fireplace. 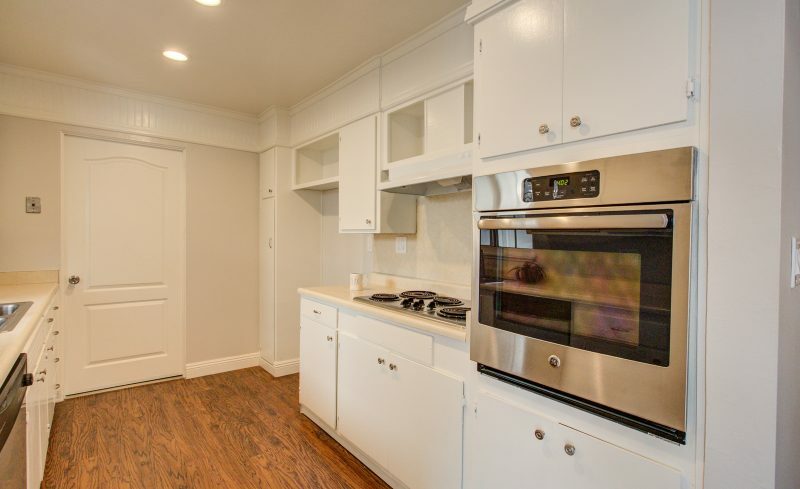 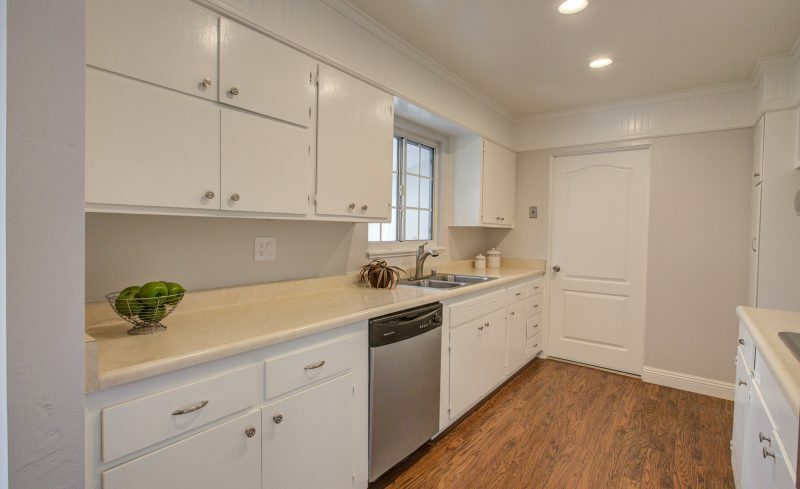 Galley kitchen features stainless steel appliances and an adjacent dining area. 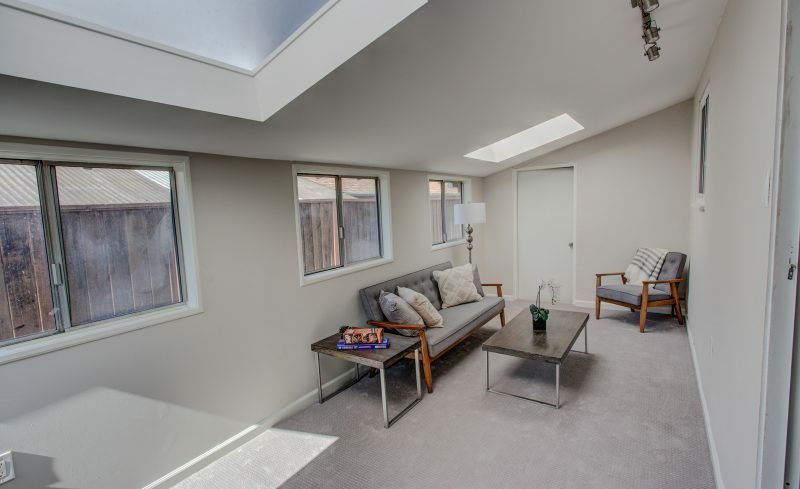 Dual-pane sliding glass doors lead out to sunroom & serene backyard featuring a large patio & firepit. 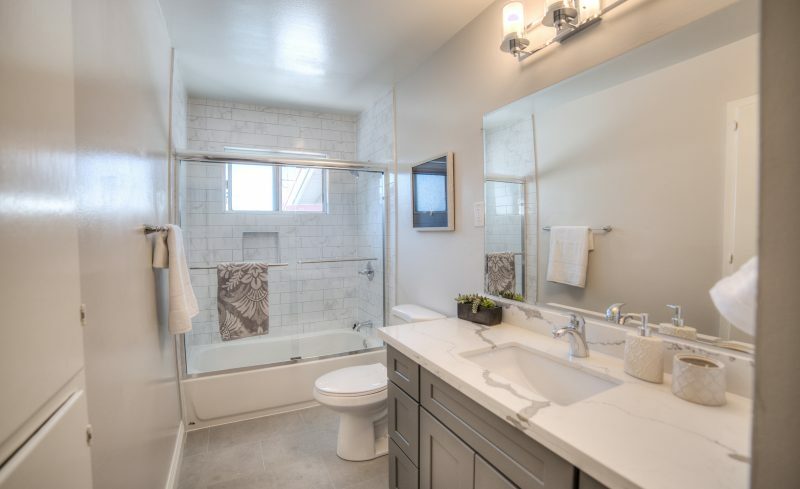 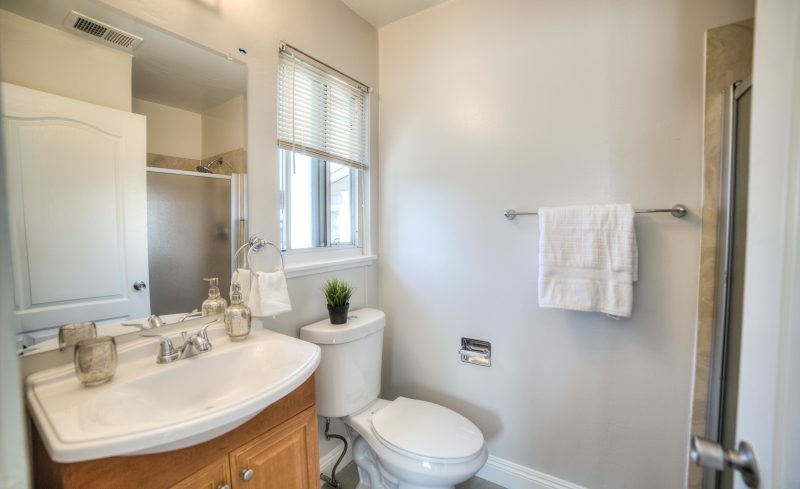 Spacious hall bathroom has been completely remodeled with new tile floor, shaker style vanity, fully tiled tub enclosure with sliding glass door & new fixtures. 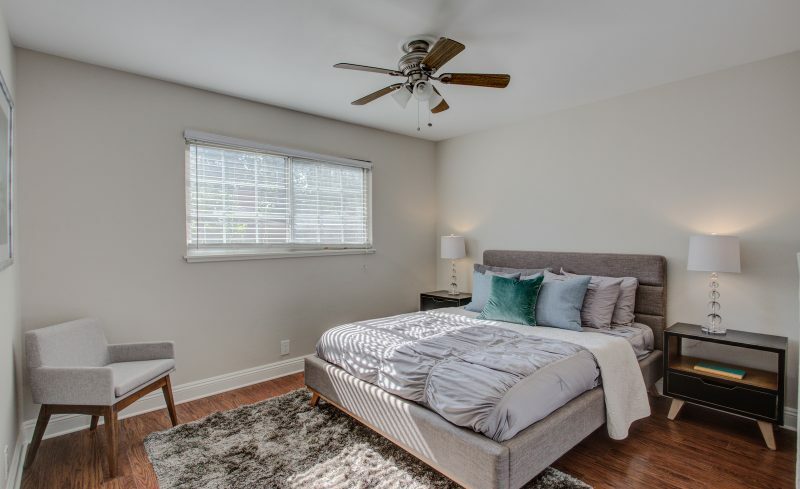 Master bedroom features his & her sliding door closets with remodeled private bath & shower stall. 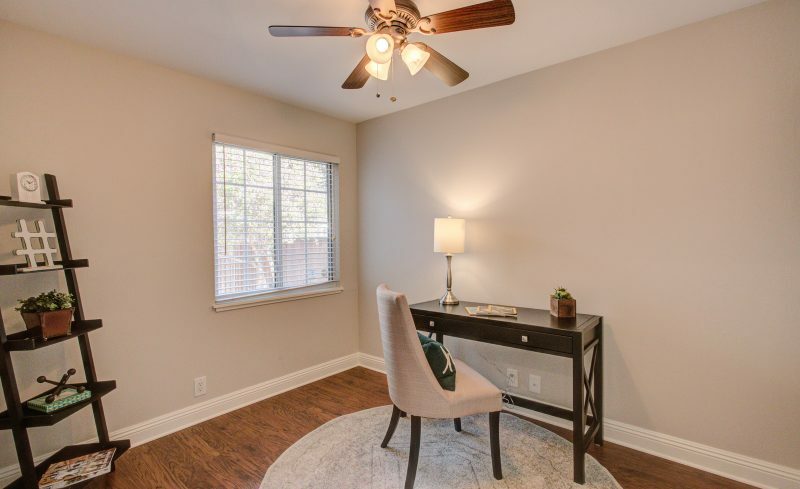 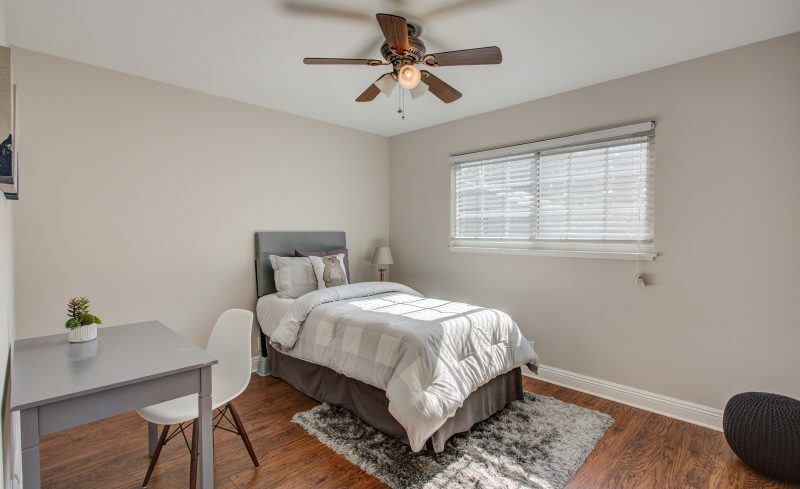 Additional features include central heating, bonus room, two car garage with automatic opener, backyard storage shed, LED recessed lighting, laminate flooring, ceiling fans, blinds in all bedroom & living rooms, new carpeting in bonus room. 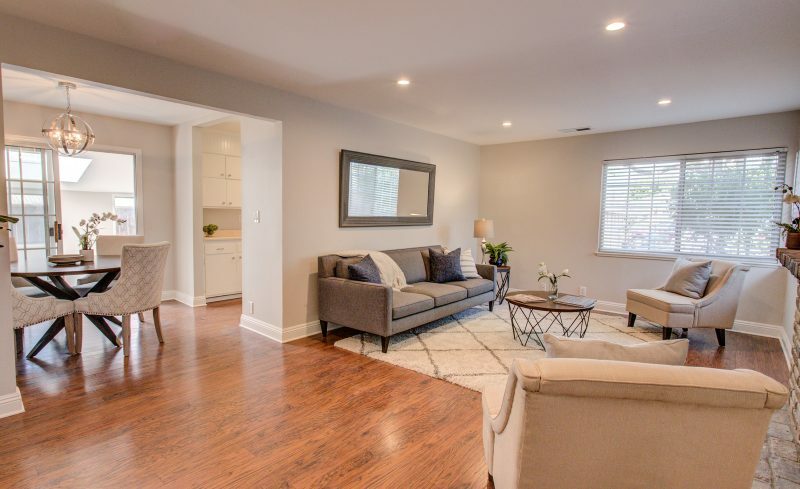 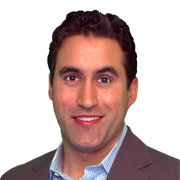 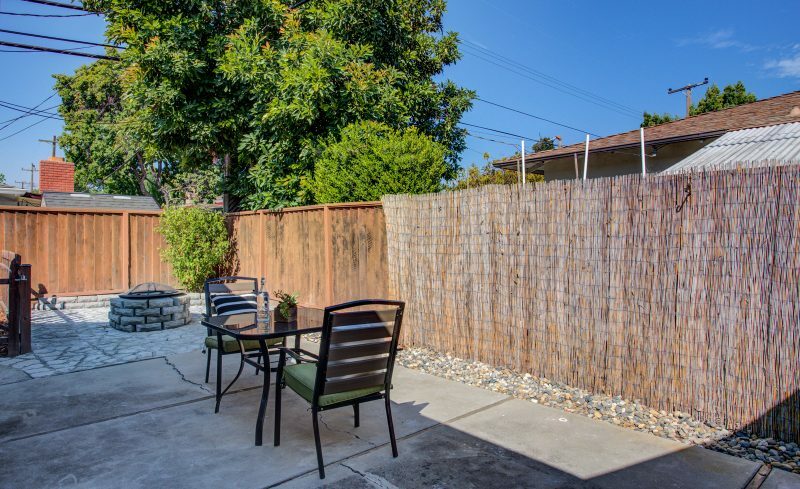 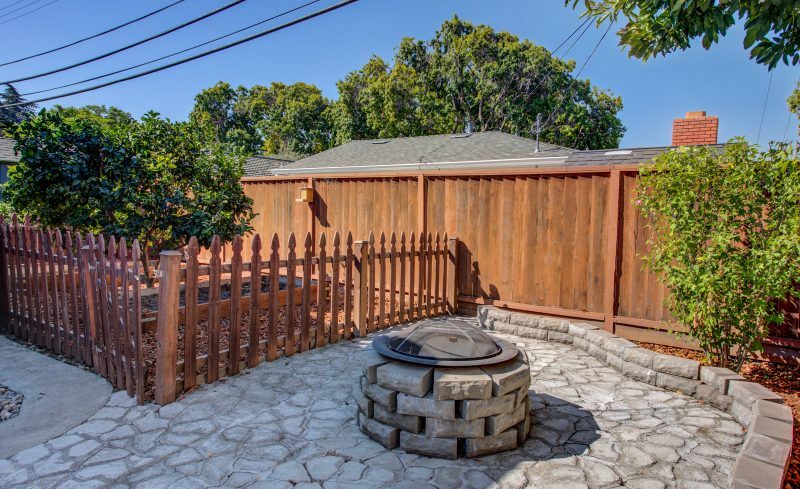 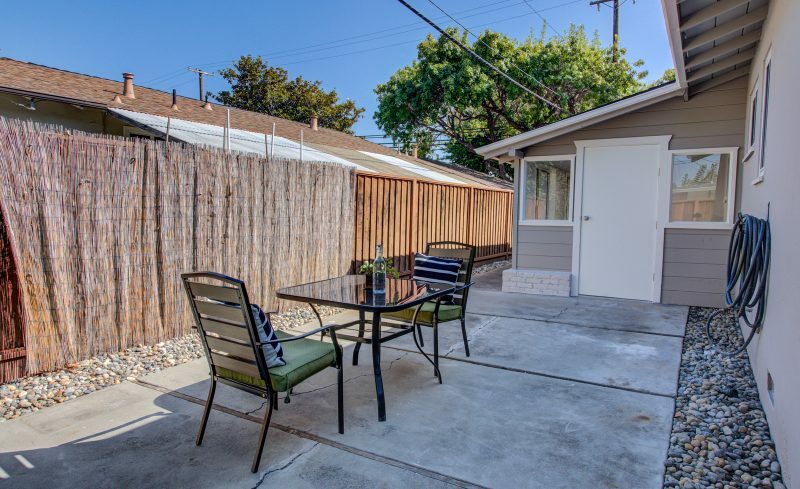 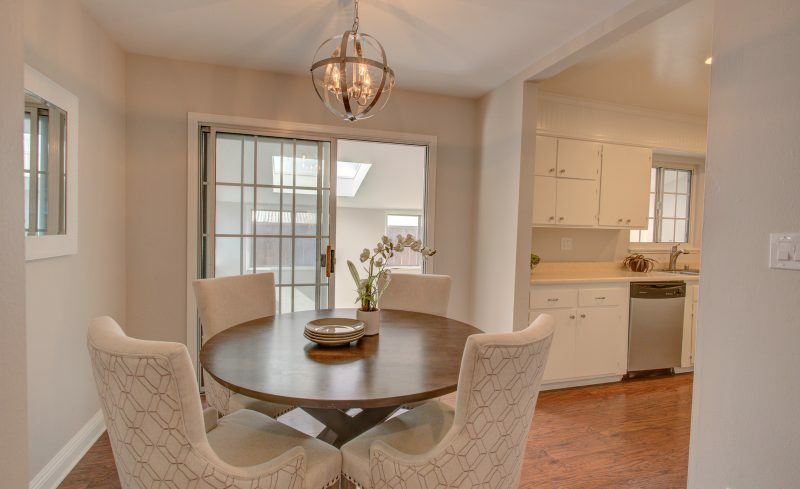 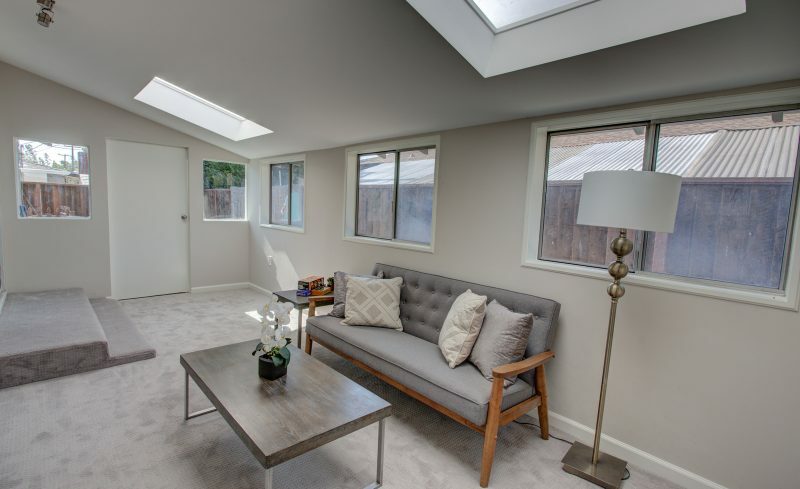 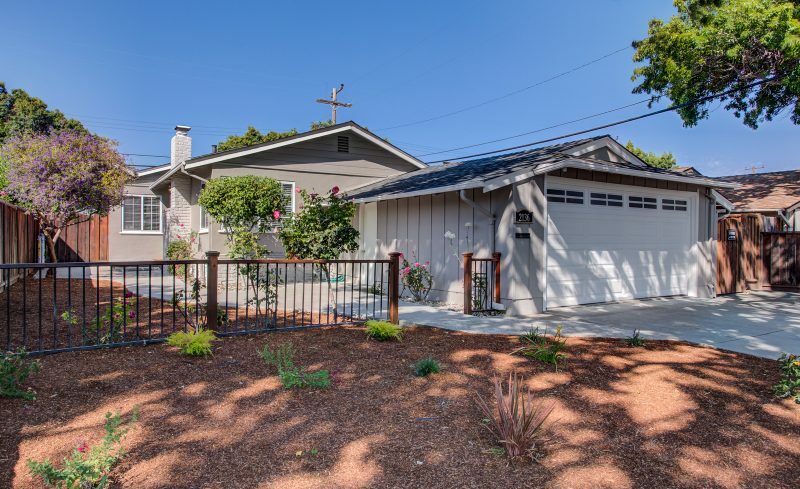 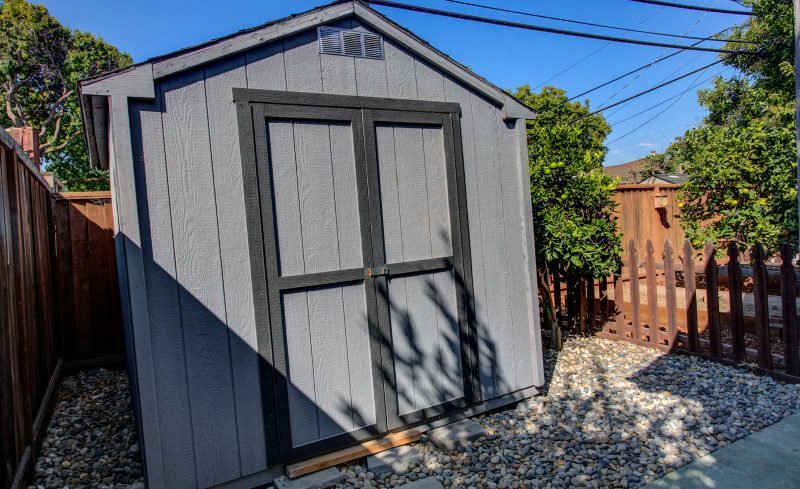 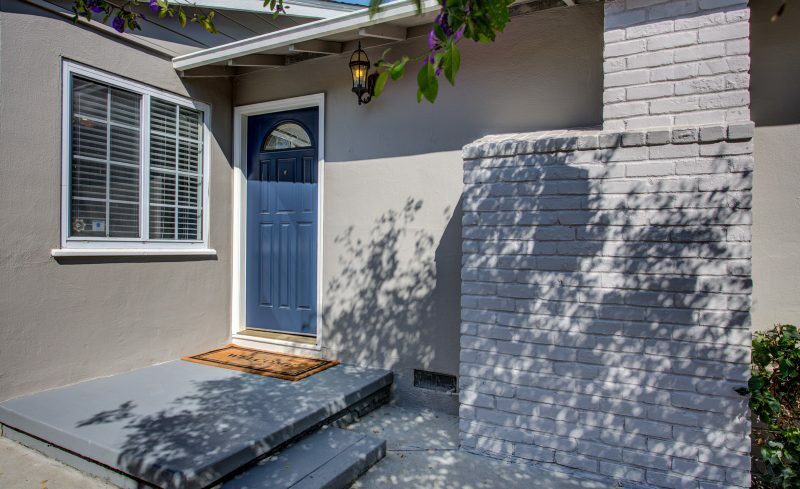 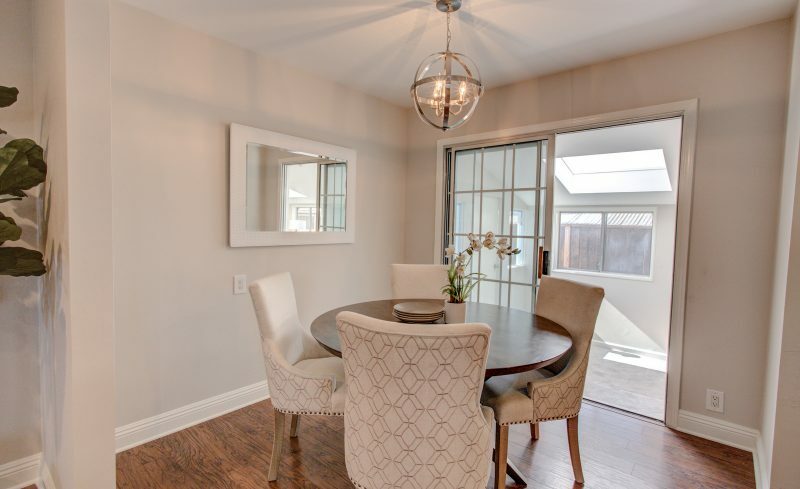 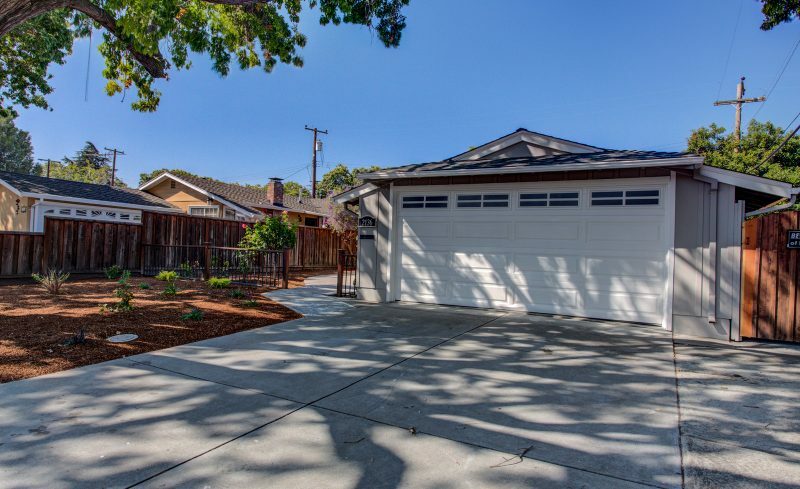 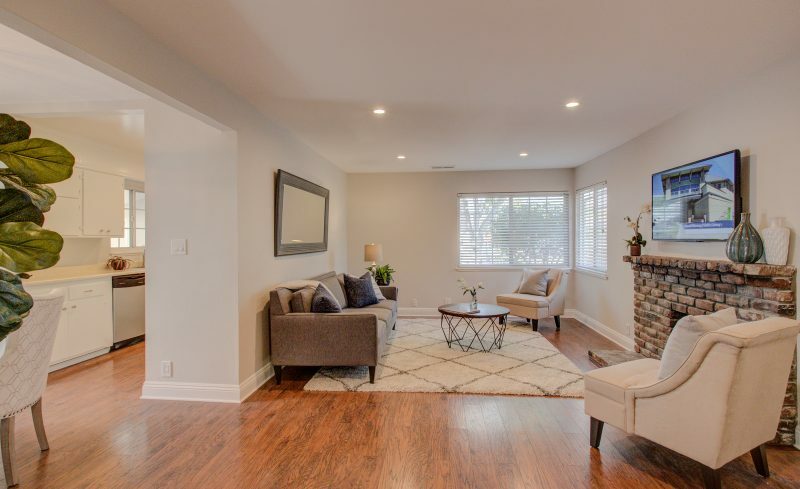 The home sits in close proximity to Apple Spaceship campus, parks & shopping.